Where Are You on the Christian Journey? Who feels like Christmas shopping early? I’ll be sharing a booth with several great local authors this week at the Christmas Gift and Hobby Show at the Indiana State Fairgrounds. Because of this, I can share with you this special exhibitor coupon. Come see 350 vendors! It looks like I won’t be the only one there in a princess costume! 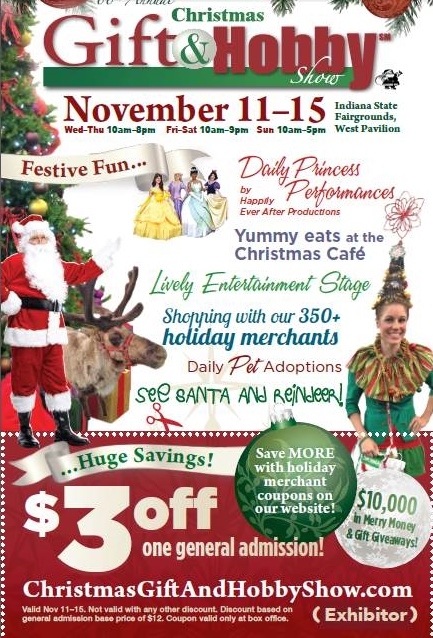 Tags: author fair, Christmas Gift and Hobby Show, coupon, Indiana State Fairgrounds. Bookmark the permalink. Sarah E. writes unruly fairy tales. 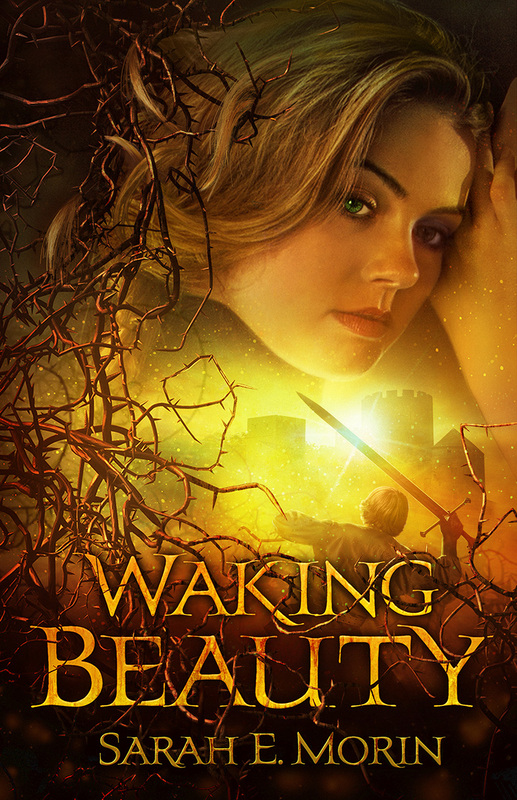 Her 1st book, Waking Beauty, was published in April 2015. She is a leader in the local arts community, including Noble Poets, Poetry Society of Indiana, The Polk Street Review, and NICE (Noblesville Interdisciplinary Creativity Expo).